You want to make something special for your child on Valentine’s day. But baking cookies and cakes are not your forte. And it needs to be done fast. Easy. 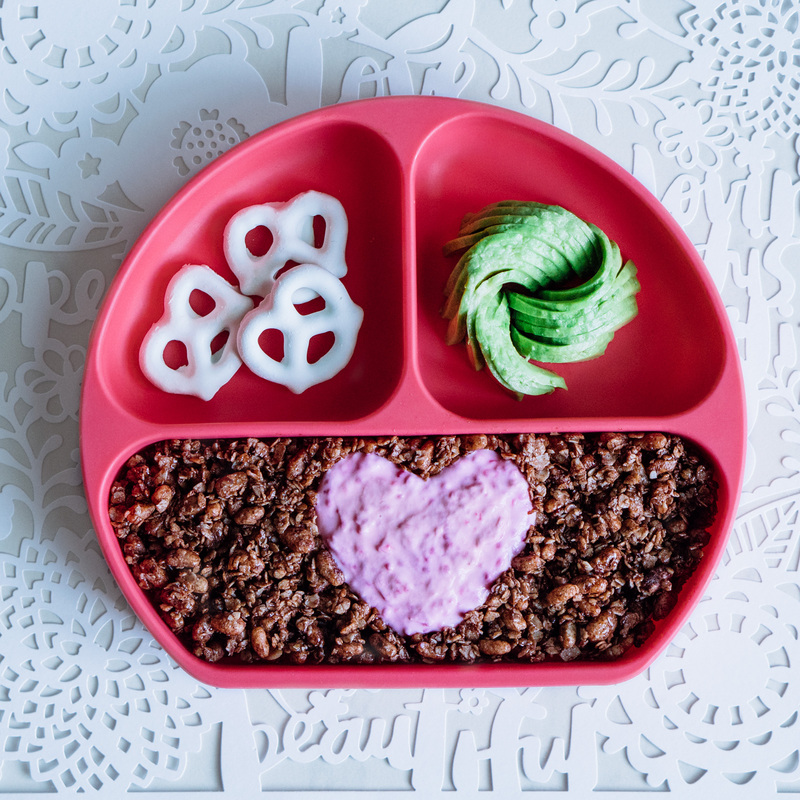 Here’s a simple, easy Valentine’s day food art, created in collaboration with Bumkins. You can make this almost last minute. 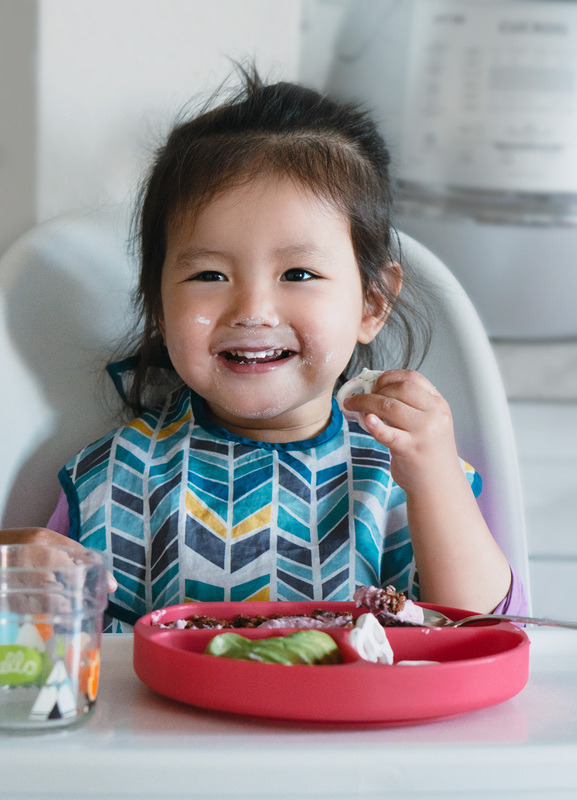 Well, you do need a heart-shaped cookie cutter, but I feel like various shapes of cookie cutters become essential kitchen tools once you have a child. You can also make this on any plate, but Bumkins red grip dish does make it extra special. 1. 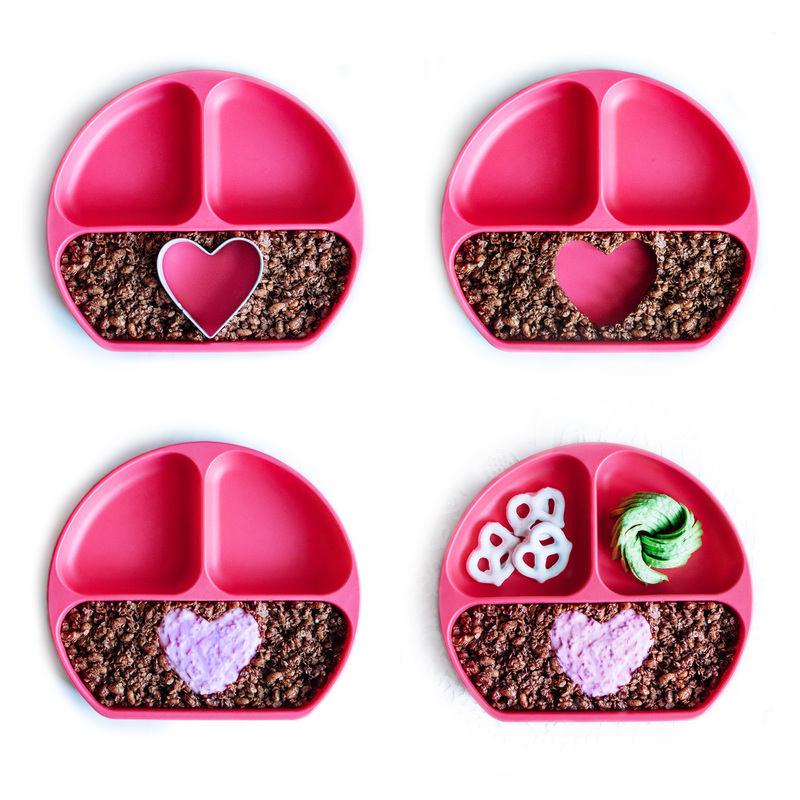 Place a heart-shaped cookie cutter on the grip dish. 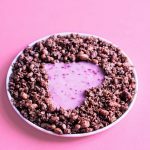 Fill outside the cutter with chocolate granola. Make sure to pack tightly around the cookie cutter. 2. Carefully take out the cookie cutter. 3. 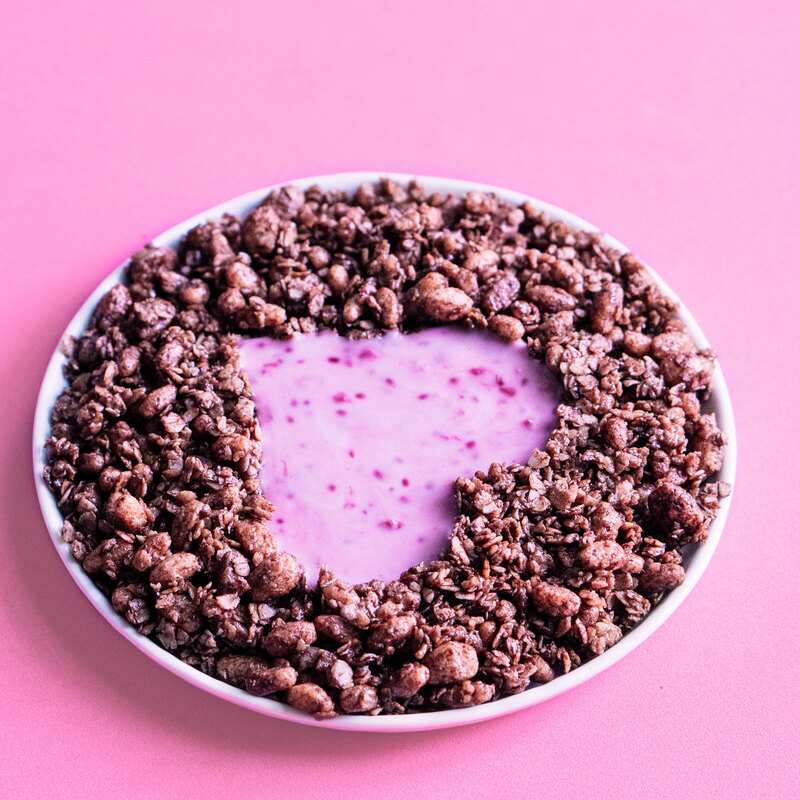 Fill the heart-shaped hole with yogurt mixture. 4. Serve with yogurt covered pretzels and avocado rose. a. My chocolate granola recipe is at the bottom of the post. b. Honey is used as glue to hold the granola in shape. Add enough honey until the mixture feels sticky. To make it healthier, you can make homemade overnight chia jam instead of using store-bought jam. 1. Thaw 12 oz bag of frozen raspberries in the fridge. 2. Mash the raspberries in a bowl with a fork, preserving all the juice. Mix in 3 tbsp maple syrup and 2 tbsp chia seeds. 3. 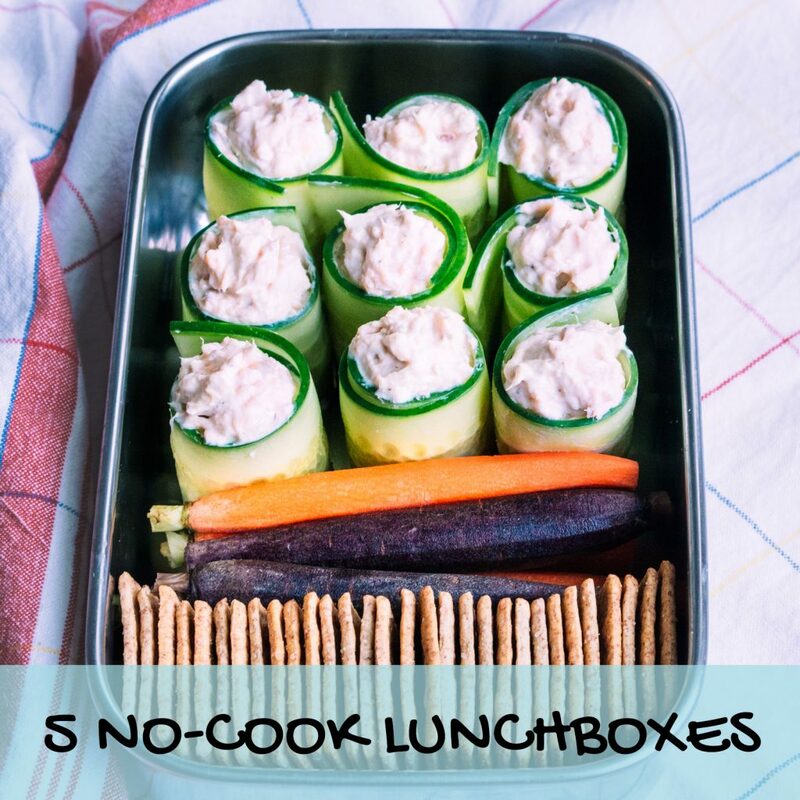 Place in a container and let it sit it in the fridge overnight. This was the first time I made an avo rose. Here’s a good video tutorial. It’s easier than it looks! The success will mostly depend on the ripeness of the avocado. Avocado needs to be ripe and soft to shape it into curves, but you don’t want brown, spotted one. Regarding finding the perfect avocado, I can’t help you. I play avo lottery everytime I cut one. Sometimes I win, but a lot of times I don’t. Also, check out my 3 easy Valentine’s day treat ideas. Simple Chocolate Granola. Use this as a base to build your favorite granola. Add nuts and seeds to your liking. Preheat oven to 325F. Line a parchment paper over a baking sheet. Place all ingredients in a bowl and mix well. Spread mixture over the parchment paper. Bake for 10 minutes. Thank you so much, Malaika. I hope you enjoy it and please let me know how it goes. Yh,sure.food art that will make child happy . iam really happy to say its an interesting post. thank you for this beautiful post…..